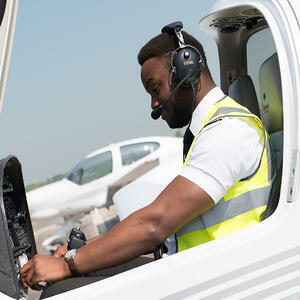 We offer two options for completing your commercial pilot training : modular and integrated. Our advice is always to choose the right option for you and your circumstances. Integrated training offers a typically faster route to completion, but modular training can be more flexible around life's commitments. Read on for an explanation about the different routes to help identify what might work best for you. If you want to complete your training in under two years and can pay your fees over 12 months then this is the right option for you. Our Integrated Flight Deck Programme costs £77,950 and is completed entirely in the UK. Students that choose this route are typically able to fund this with finance from parents, inheritance, secured loans – or a combination of the above (information about financing your pilot training can be found on our finance page). If you were to enrol on our Integrated Flight Deck Programme today, for example, you make an initial payment of £14,000, and the rest of the balance over 12 months. I chose FTA because it ticked the boxes that are important about a flight training organisation. The great fleet of aircraft was the thing that led me to do more research and eventually to take a visit to the school for a tour. I also liked the fact that the student to instructor ratio is relatively small, allowing for more personalised training. The integrated course price (£77,950) includes all your airport fees, uniform, books, instruction, tests and flight time. The only items you need to fund separately are any repeated phases, and tests. Your accommodation is funded by you too, although support is given to find the right arrangement for you whether it’s a student house, hotel, hosted family or apartment. If integrated training is not viable for you because of work, study or financial restraints, you can elect to study on a modular basis. See below for more information. Those that elect to study for their frozen ATPL through modular training, are typically those that need to work to afford their training costs, or were so keen to start flying, they trained for their PPL at the earliest opportunity. 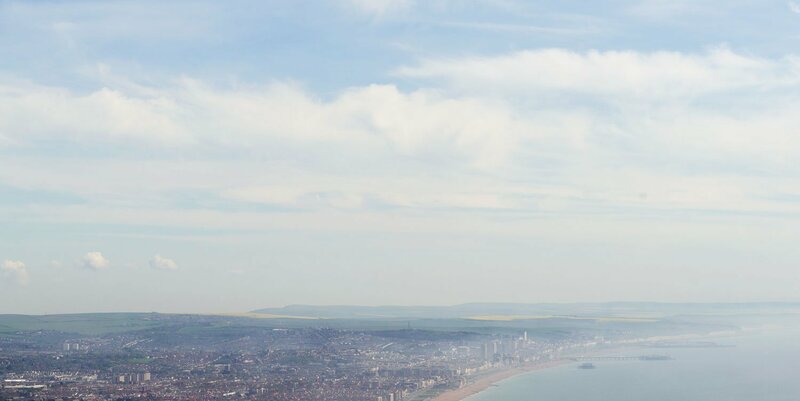 Modular training allows you to spread the financial expenditure over a period of time that suits you, fitting personal, family or work commitments around realising your dream to be a pilot. This is great if you’re happy to spend a bit longer training (potentially two to three years) or are unable find such a large sum of money upfront. A number of cadets will work as cabin crew within an airline for example, combining their love of flying with work and perhaps getting an inside track with a company they hope to one day fly for. 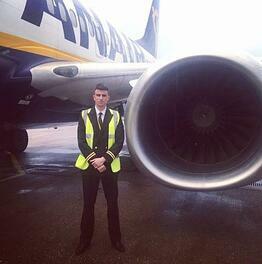 In this scenario, you can perhaps pursue your ATPL on a stage by stage basis. I joined FTA as a modular student. I started with the Airport Transport Pilot Licence (ATPL) ground school followed by the Hour Building, the Night Rating, the Instrumental Rating, and then the Commercial Pilot Licence. The courses were very intense and challenging and there are times when everything can feel overwhelming. However, thanks to the structured syllabus and experienced instructors I was able to complete everything with no issues. You can study towards your PPL and earn your minimum hours at a local pilot school and then work, or borrow the funds for the next phase of study. Before then completing your ATPL theory either within an academy or by distance learning. In order to fly for commercial airlines you need multi-engine aircraft. After this point you then have the option to complete your ME IR, ME CPL, MEP in one go. 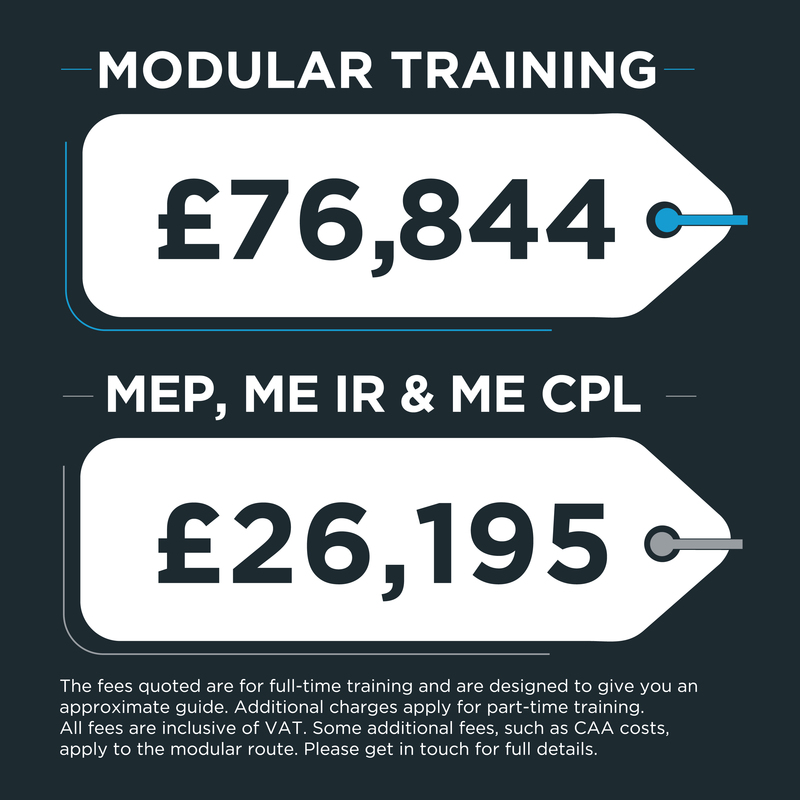 FTA can offer all the ATPL courses on a module by module basis, and offer a special rate on the ME IR, ME CPL, MEP course package as well as discounted flight time for hour building (when purchased in bulk). If you found the above comparison useful but would like more information on our training programmes, then please get in touch. Our friendly admission team will be able to discuss flight scheduling, start dates, tours, and any instalment plans available to you.